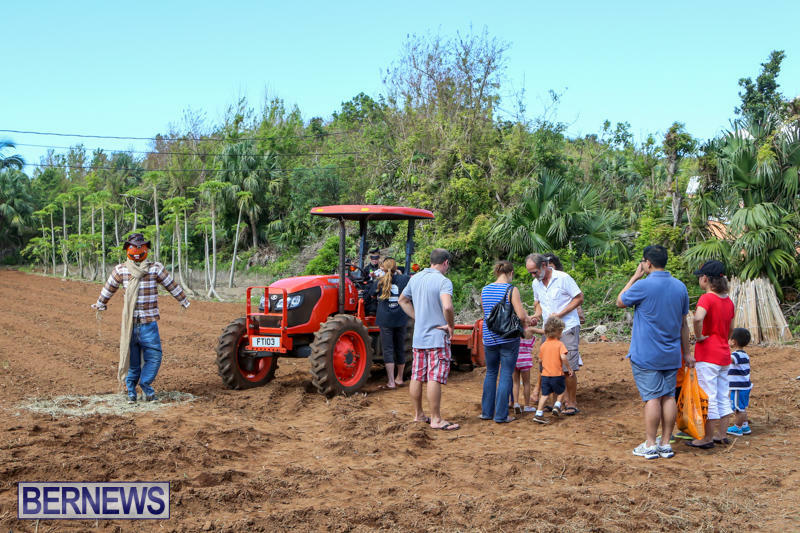 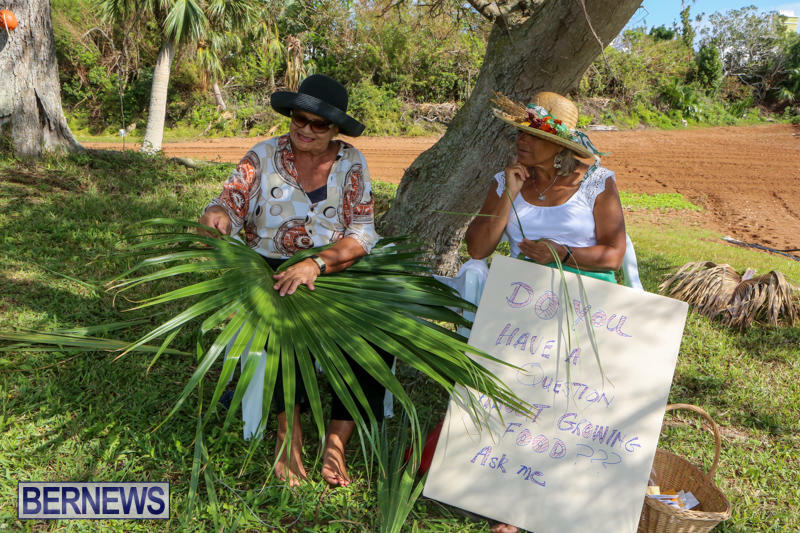 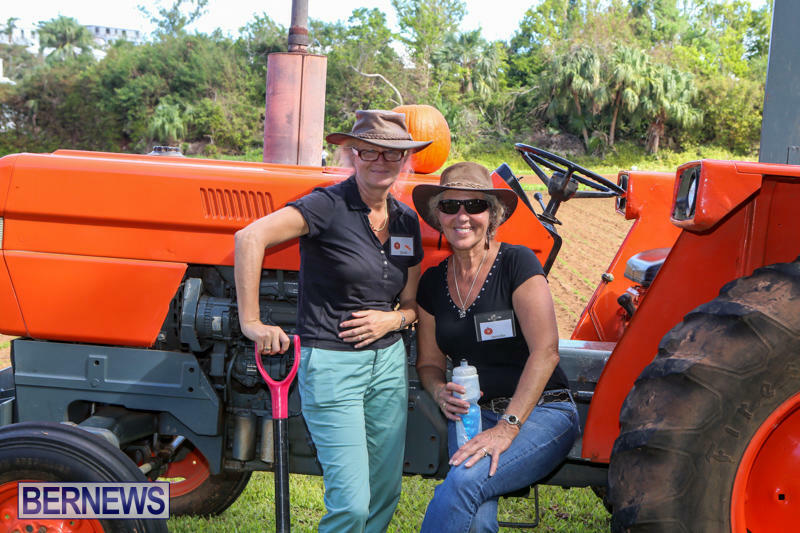 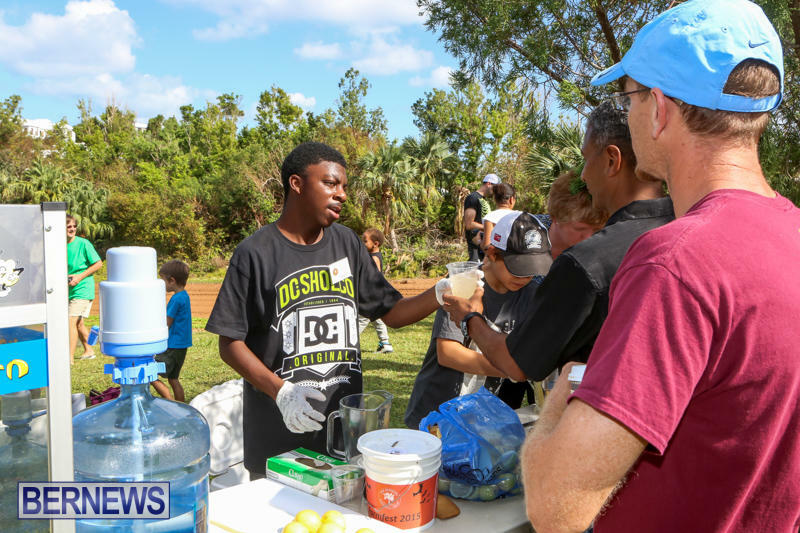 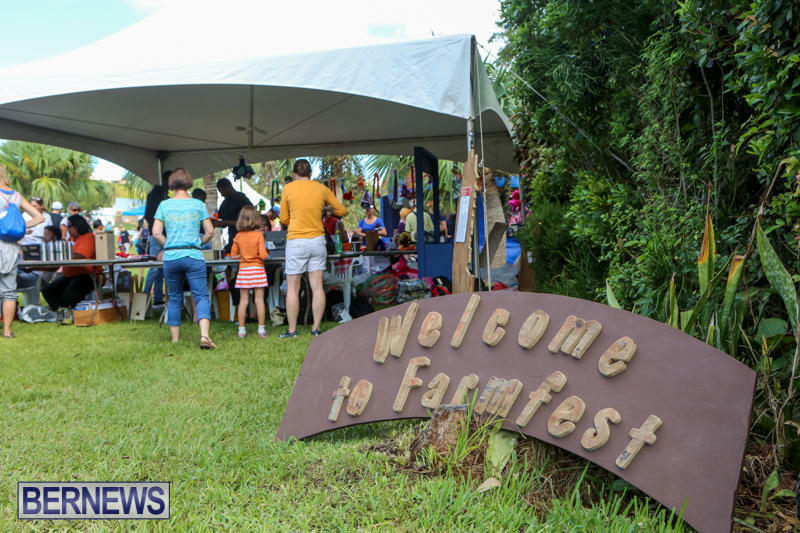 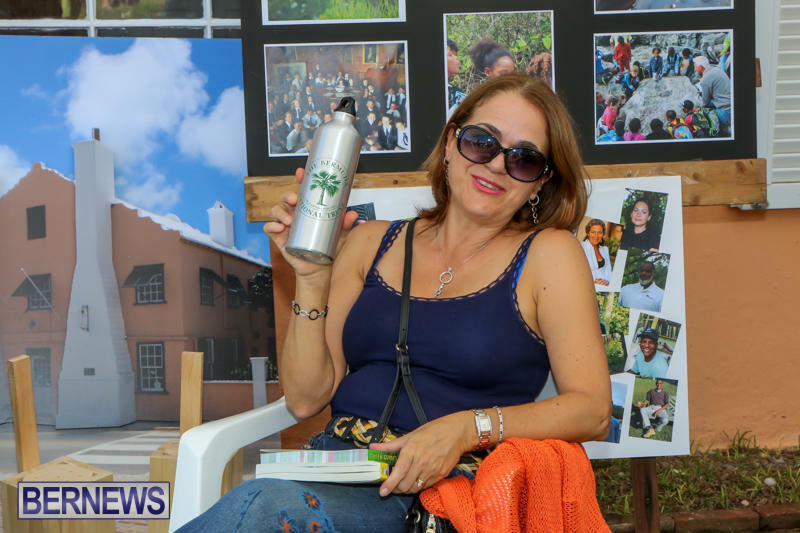 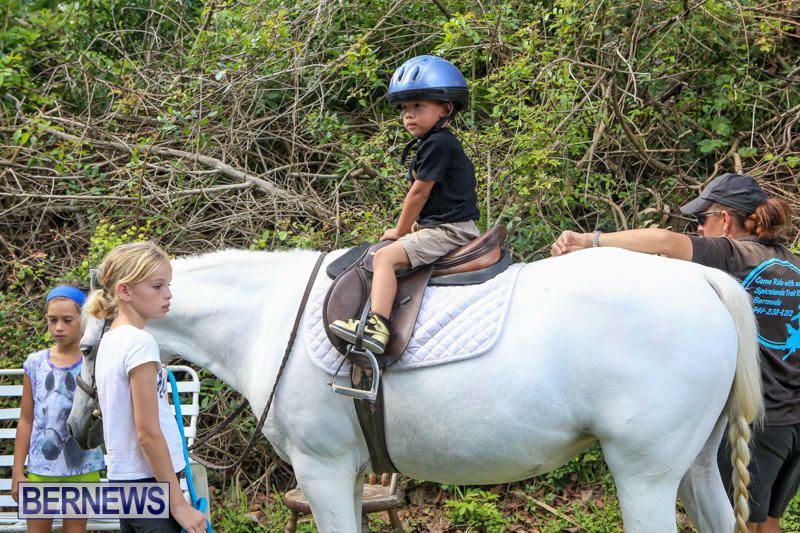 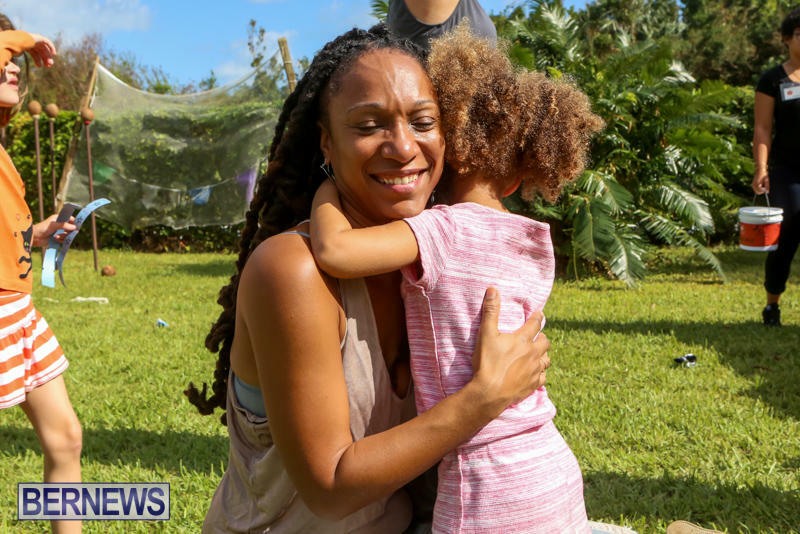 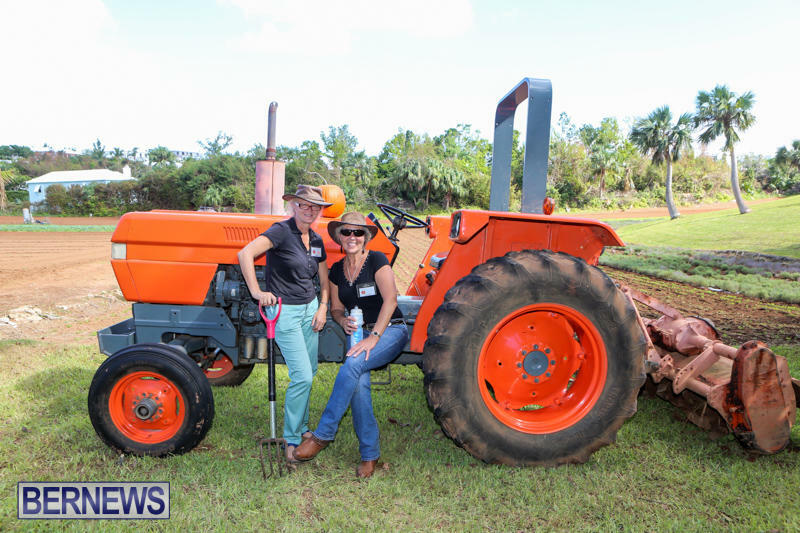 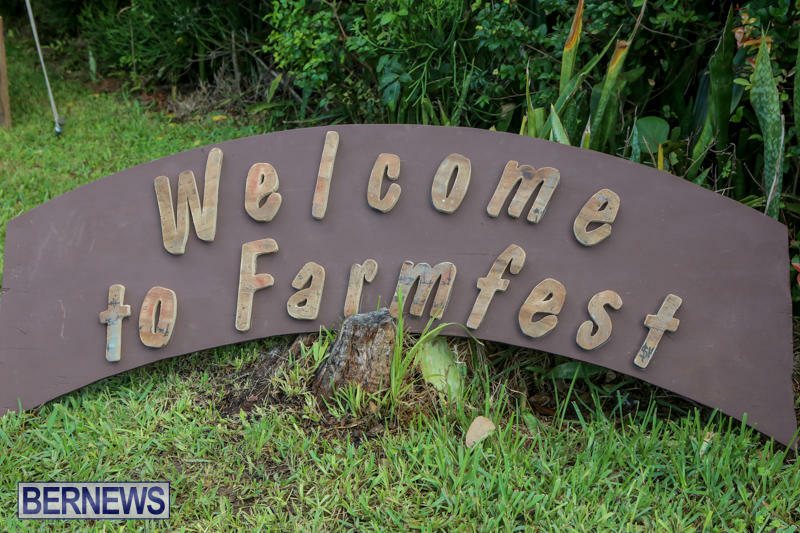 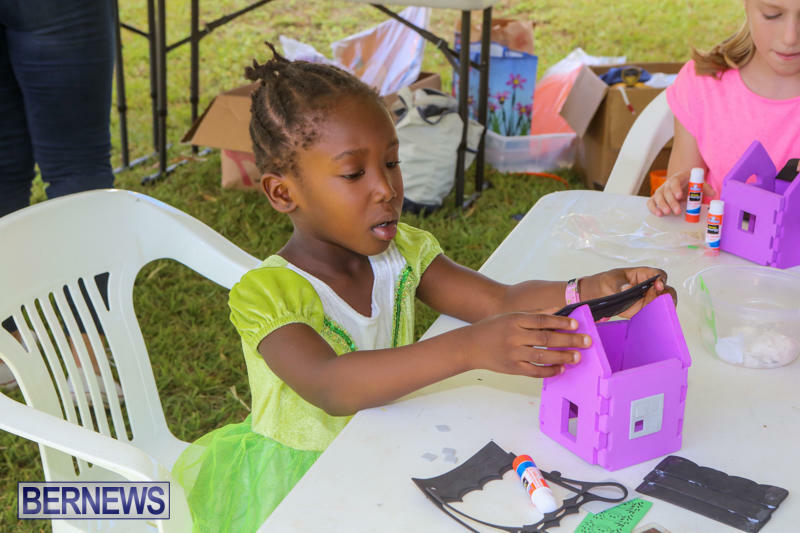 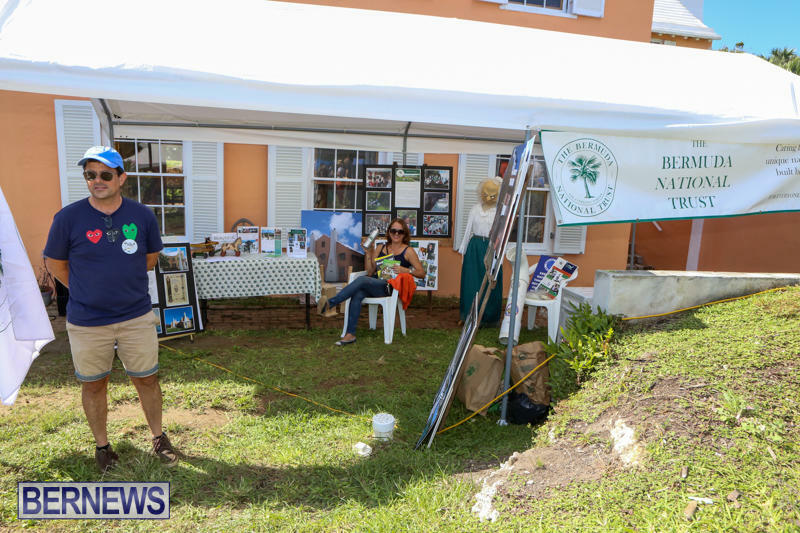 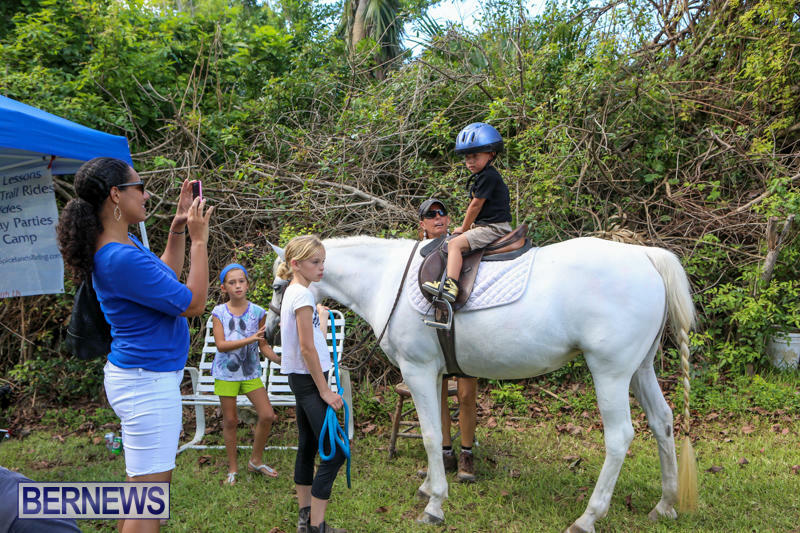 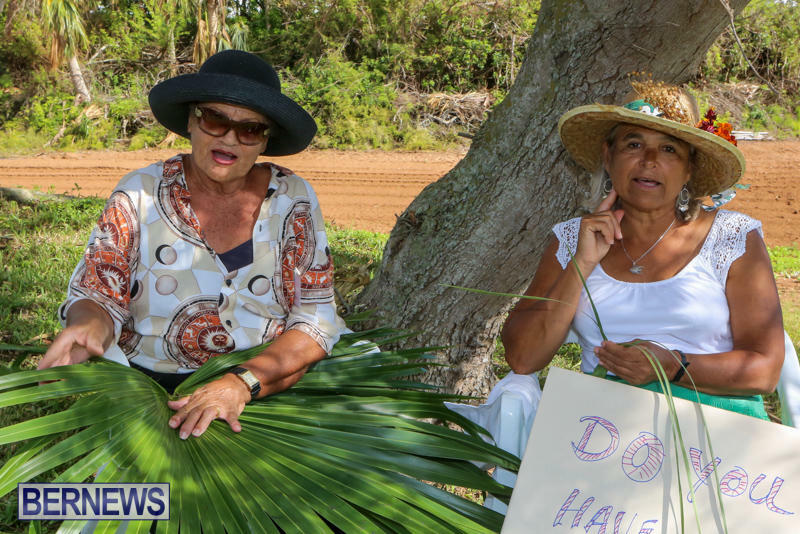 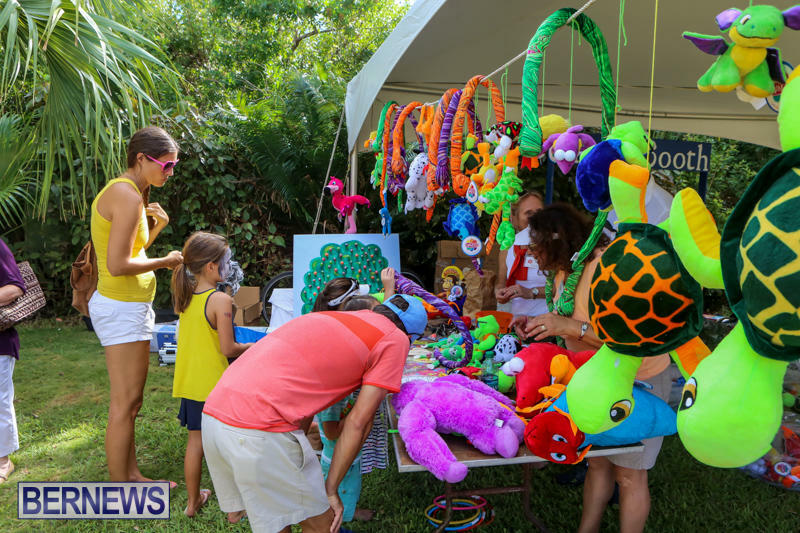 Children, the young at heart and anyone who enjoys being down on the farm are welcome to the Bermuda National Trust’s second ever Farmfest event on Saturday. 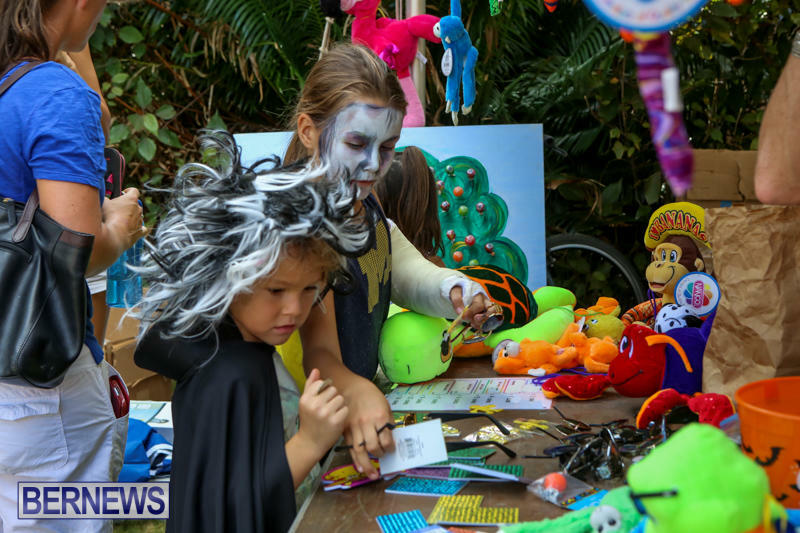 The event – last held in October, 2015 – is being held at the Trust’s stunning 10-acre property of Devondale on South Road, Devonshire from 10am to 4pm. 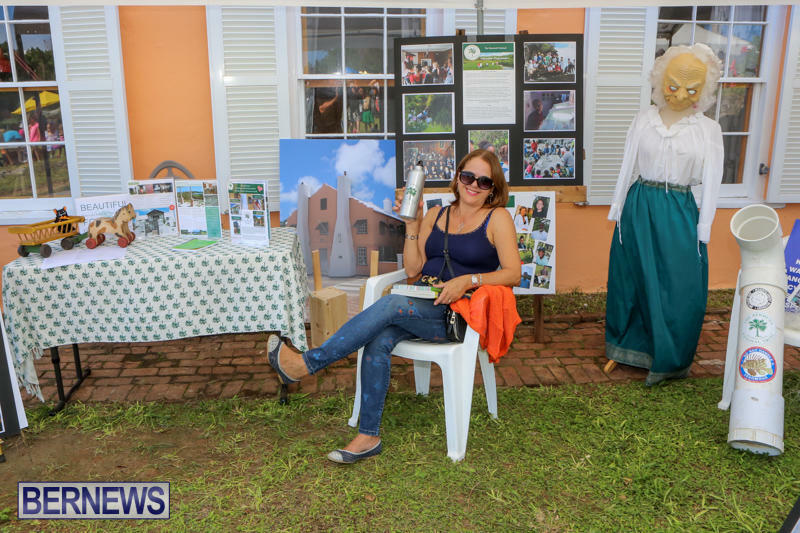 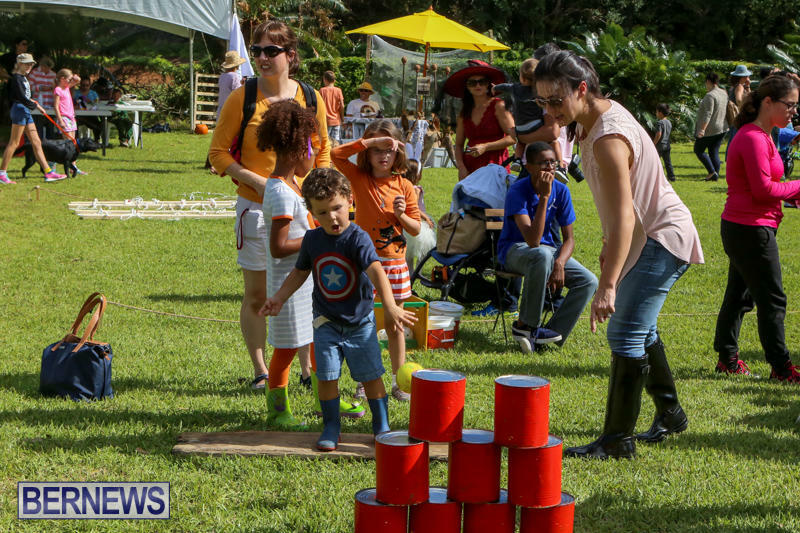 Bermuda National Trust President Alana Anderson said: “We’ll be hosting game stalls, a haunted house, arts and crafts, food stalls, tractor rides, 3-legged races, a fortune teller, pony rides, a Halloween costume parade, a scarecrow competition and much more! 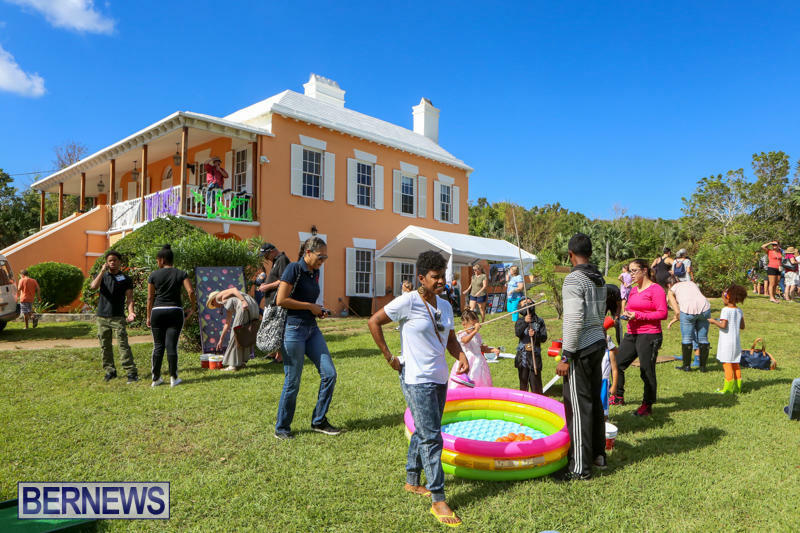 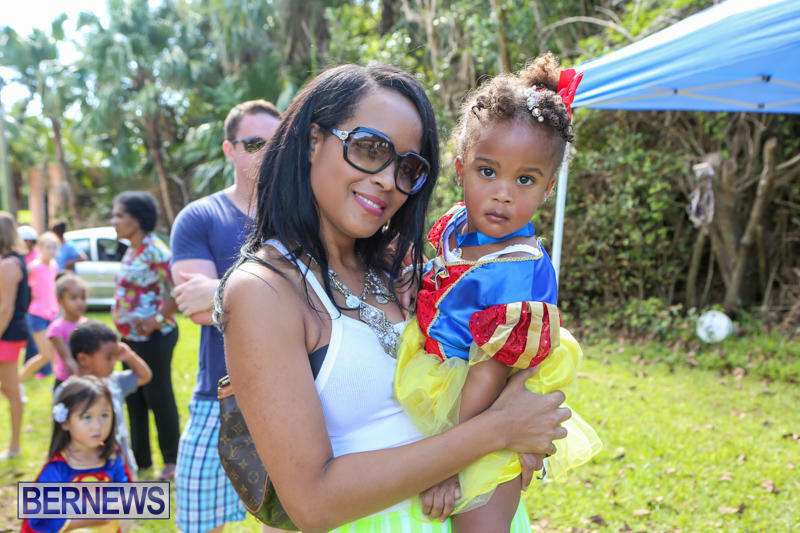 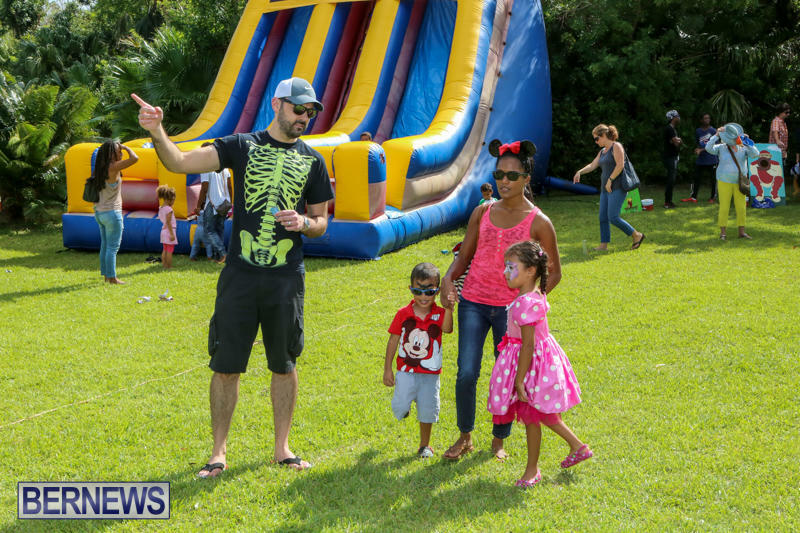 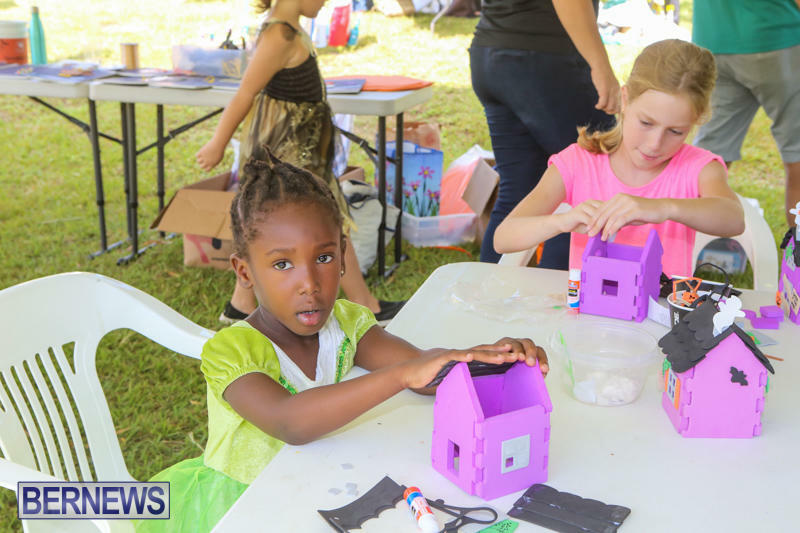 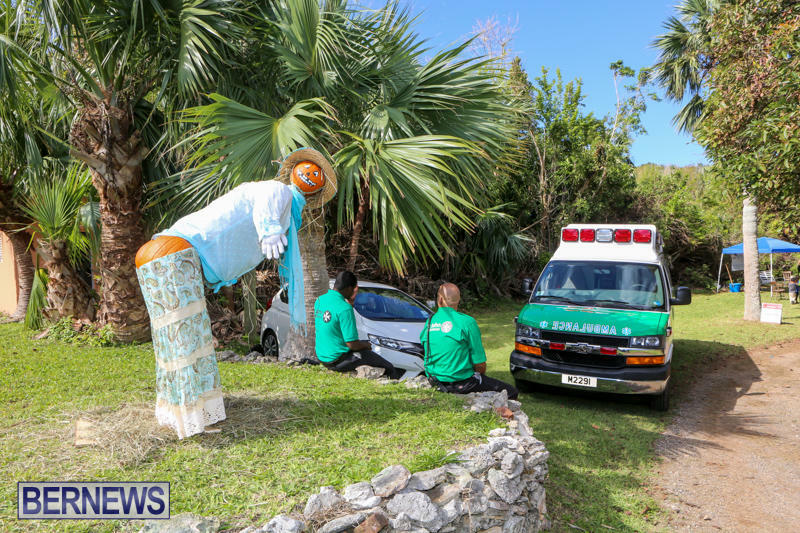 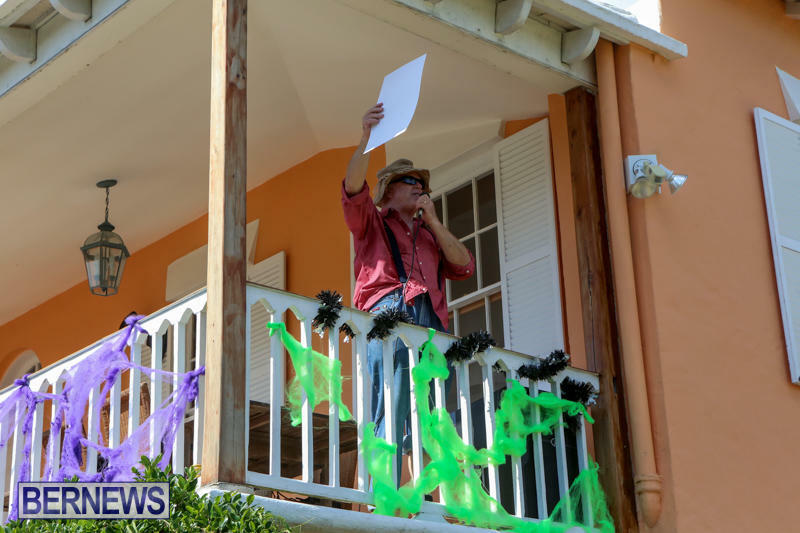 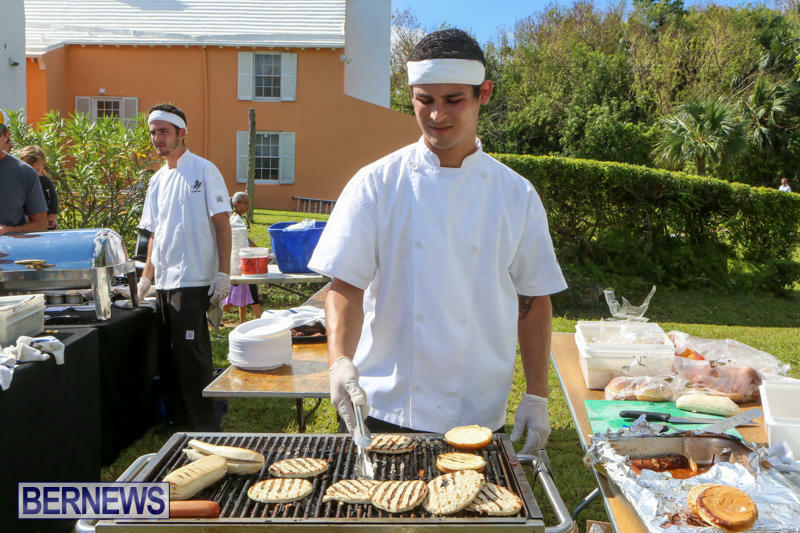 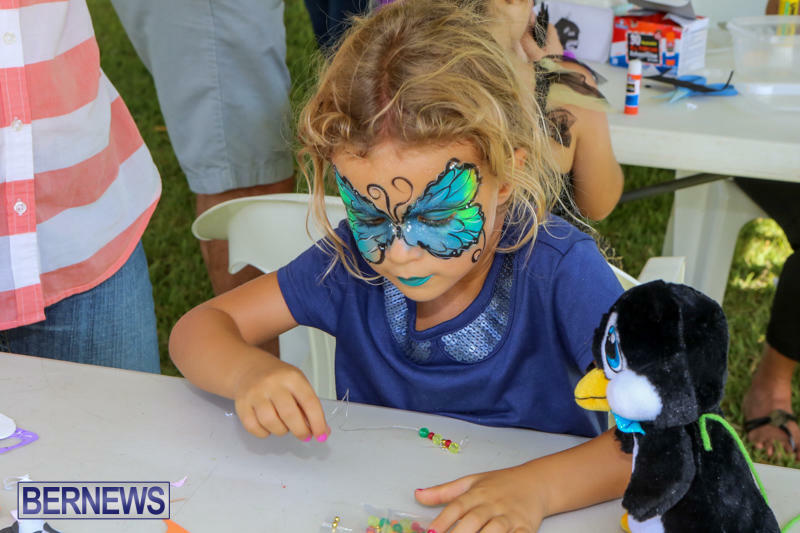 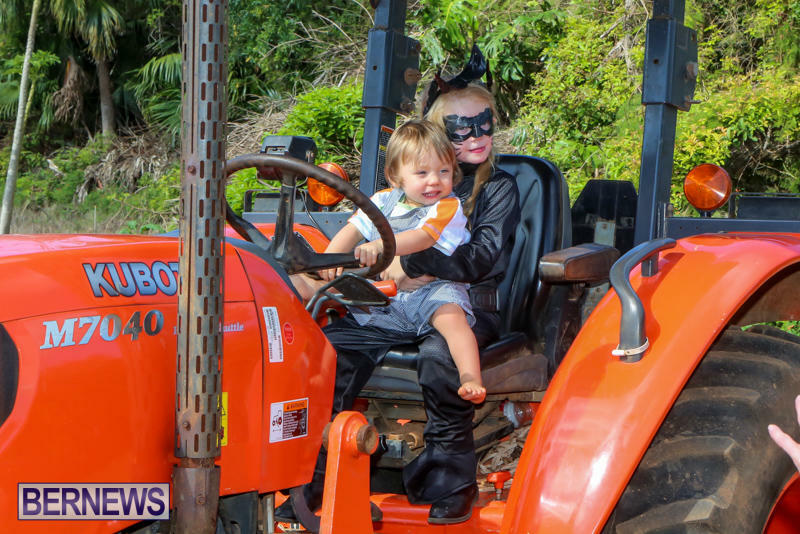 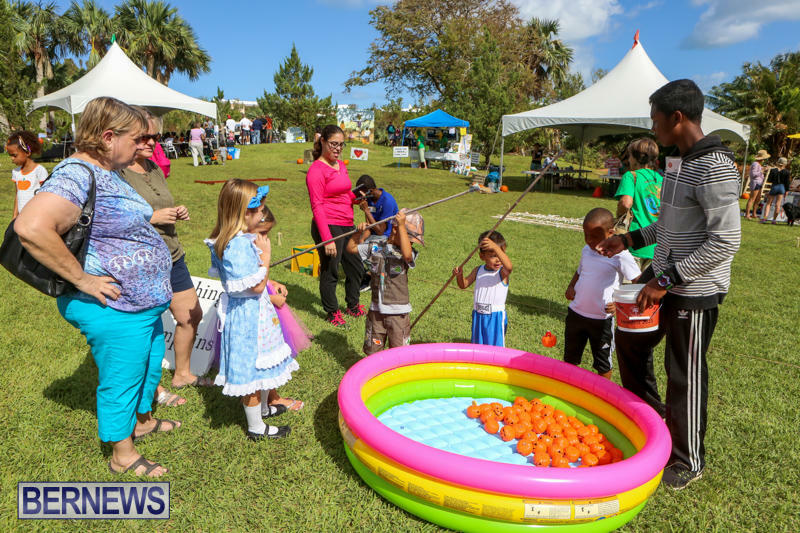 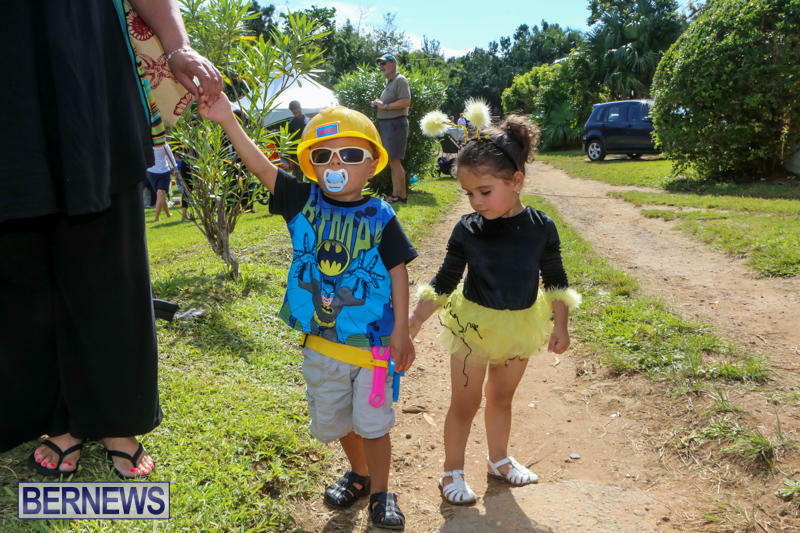 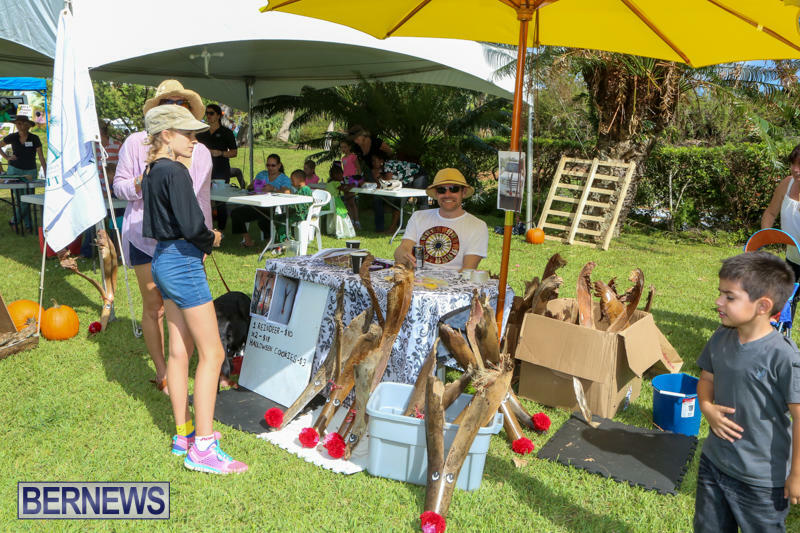 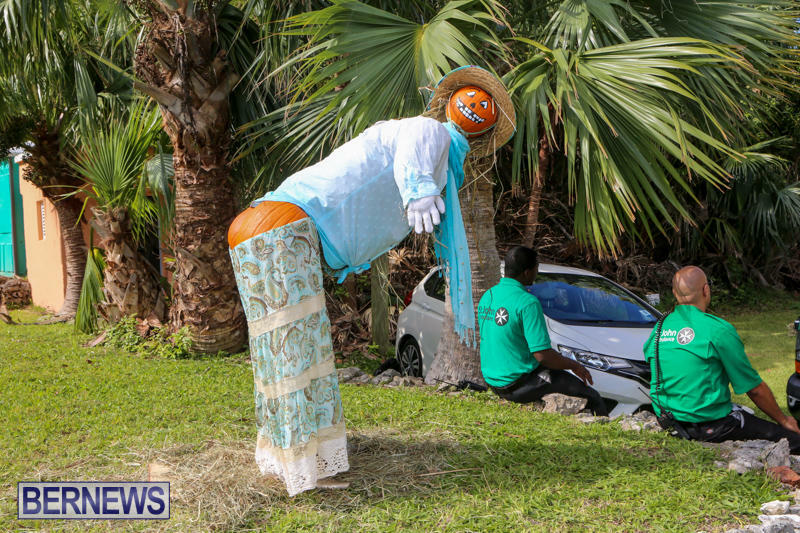 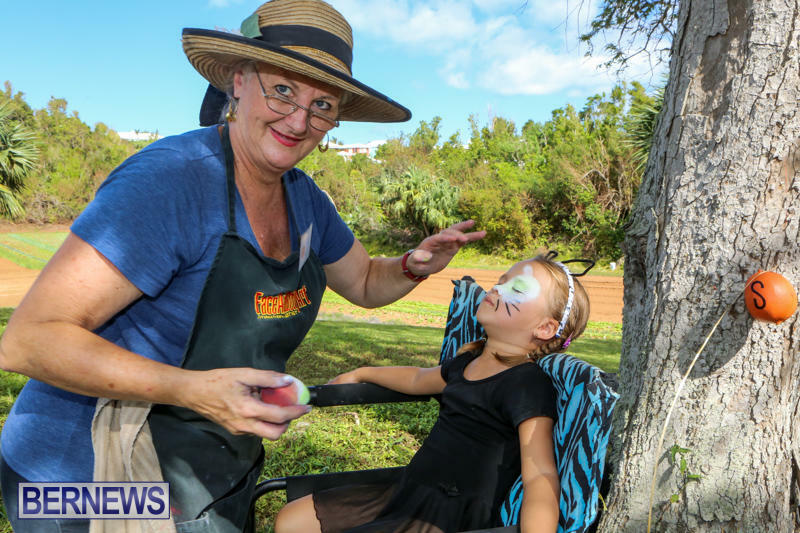 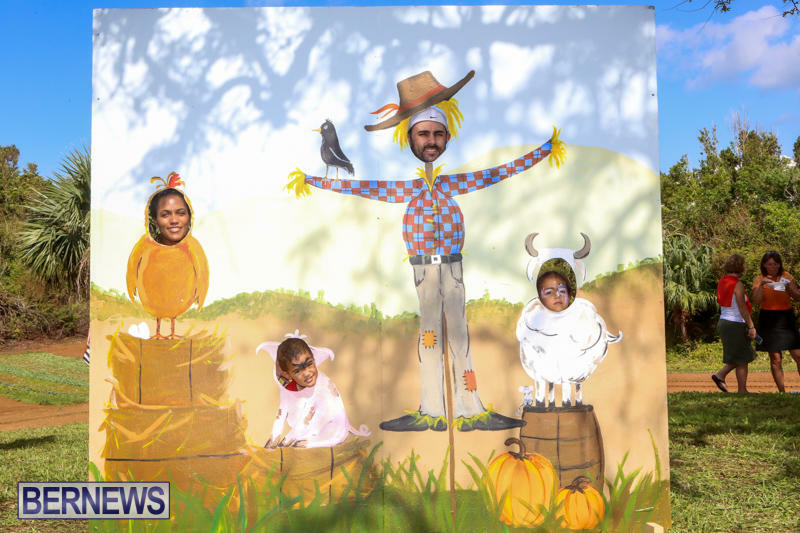 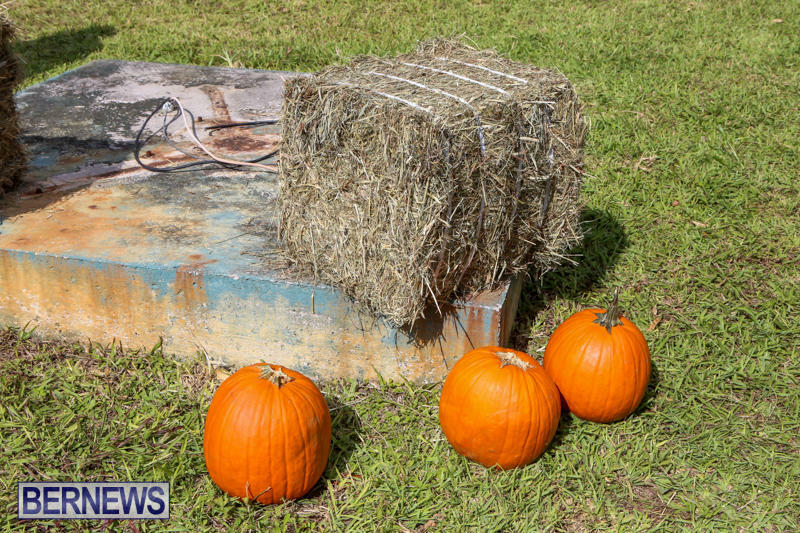 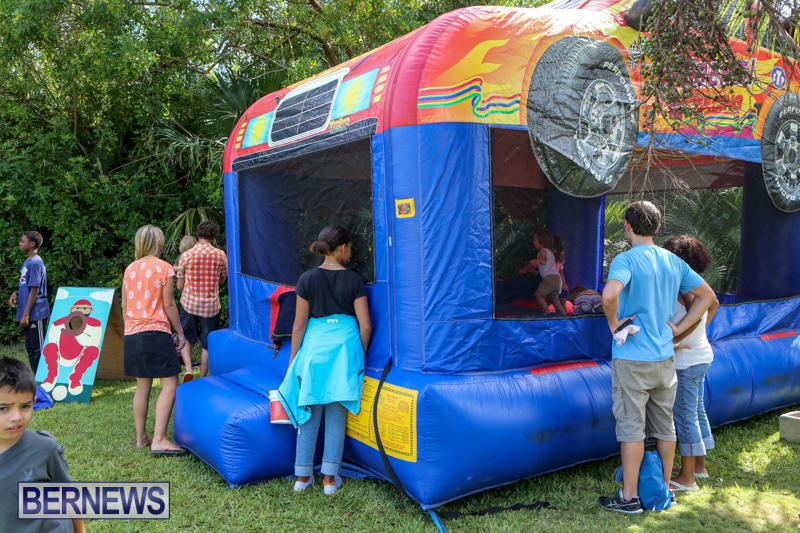 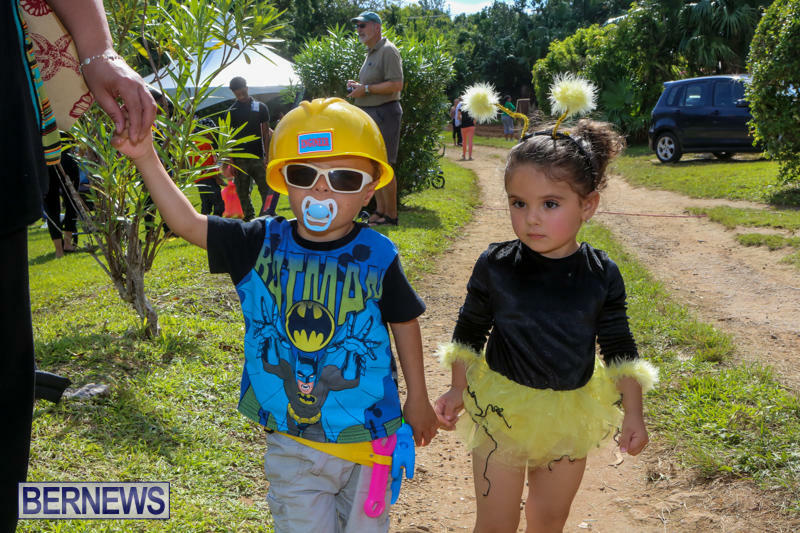 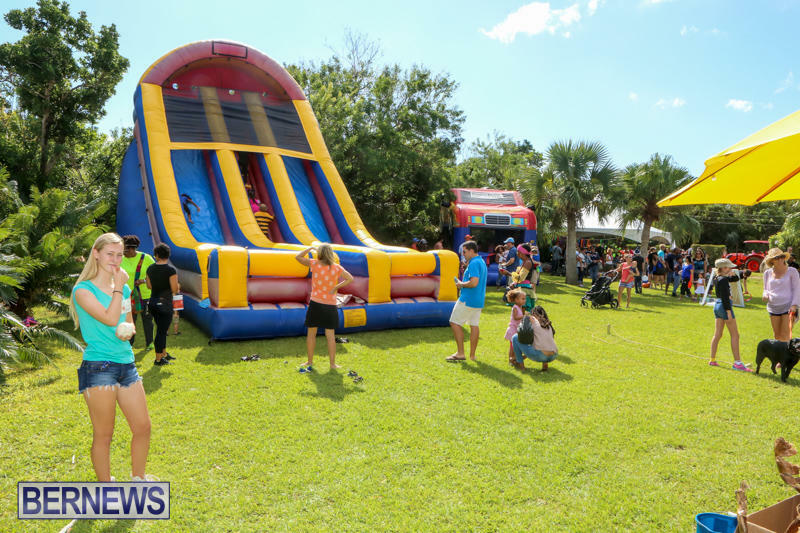 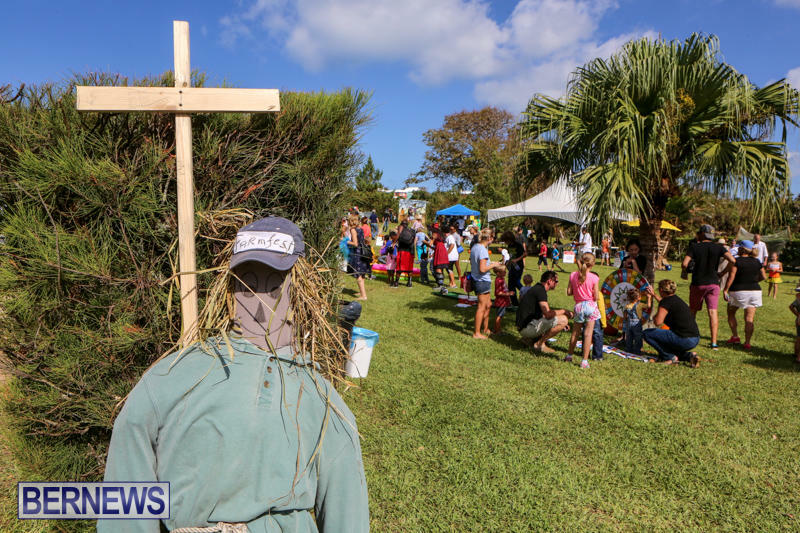 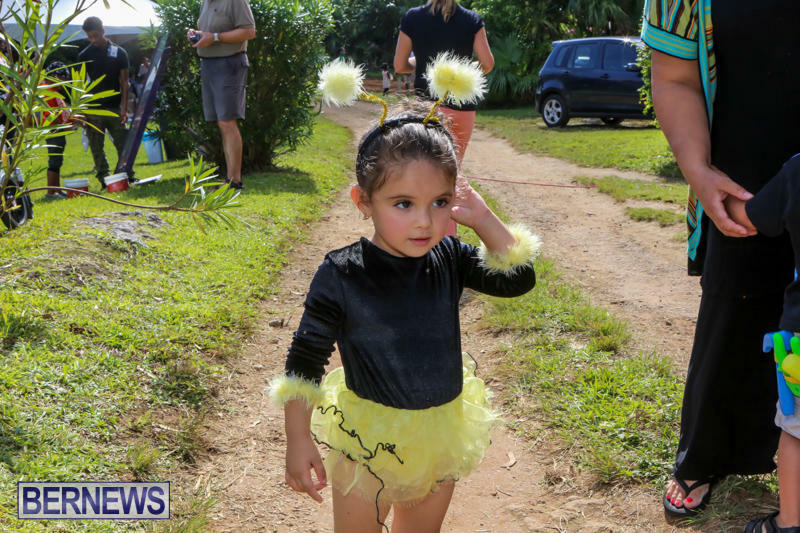 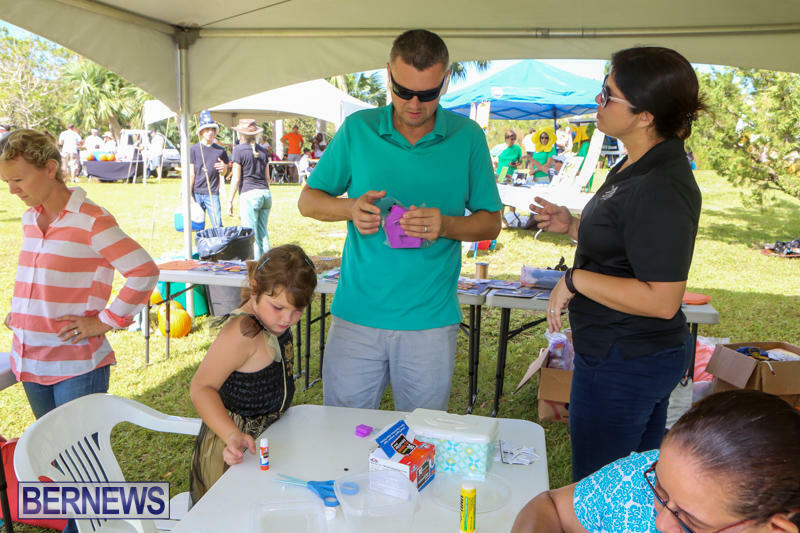 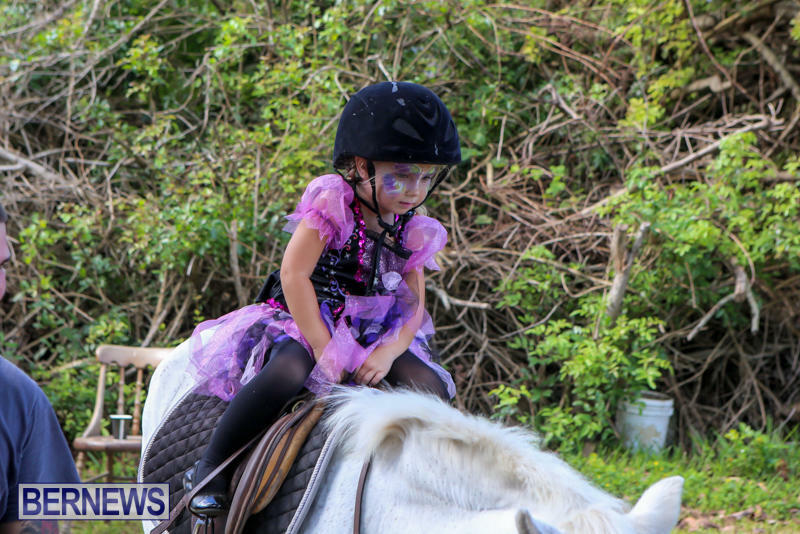 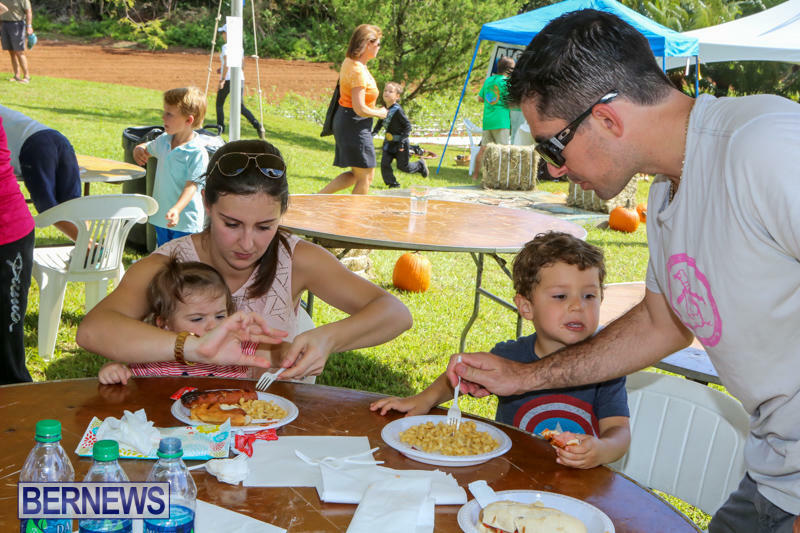 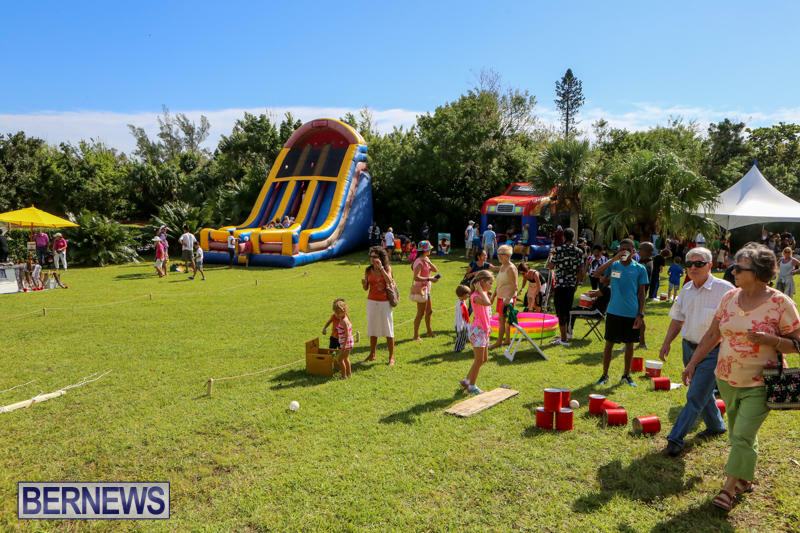 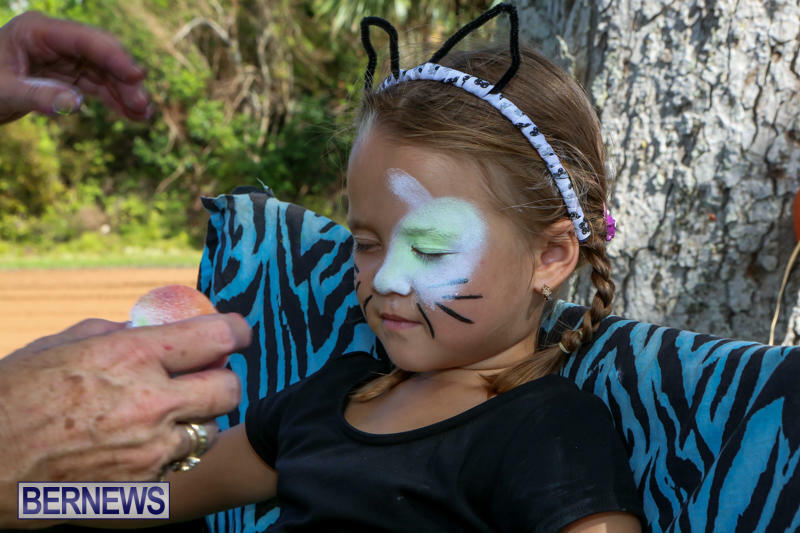 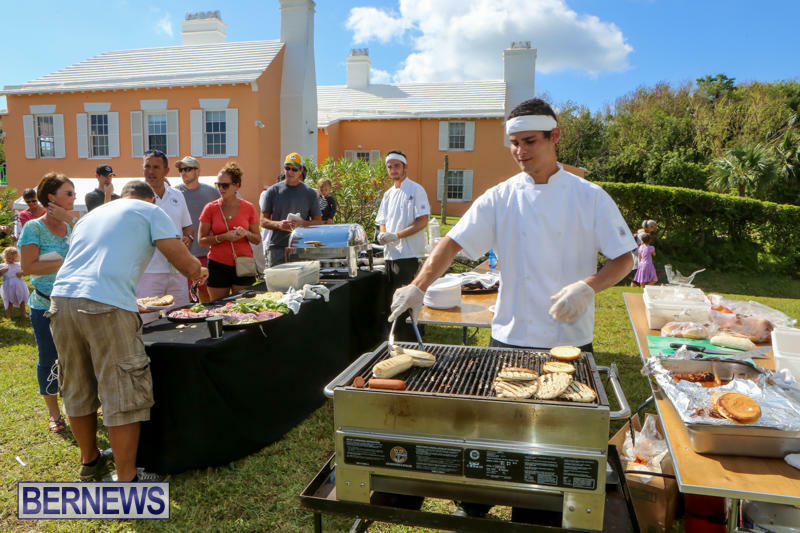 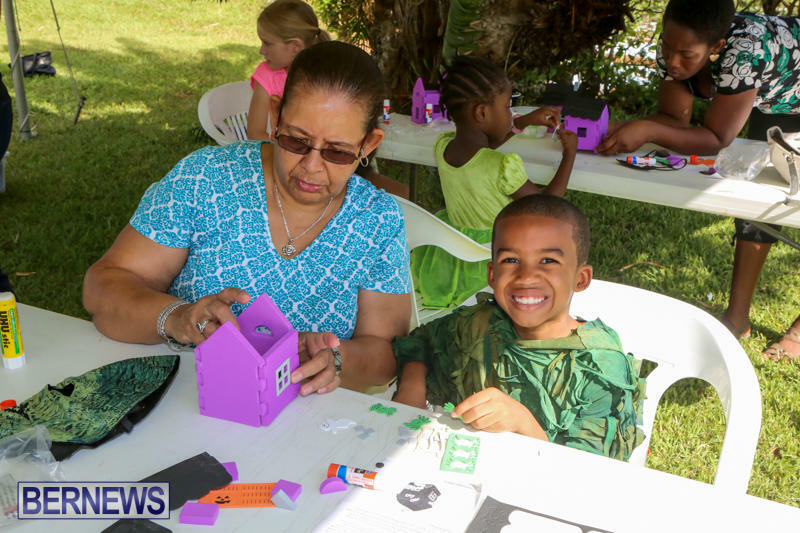 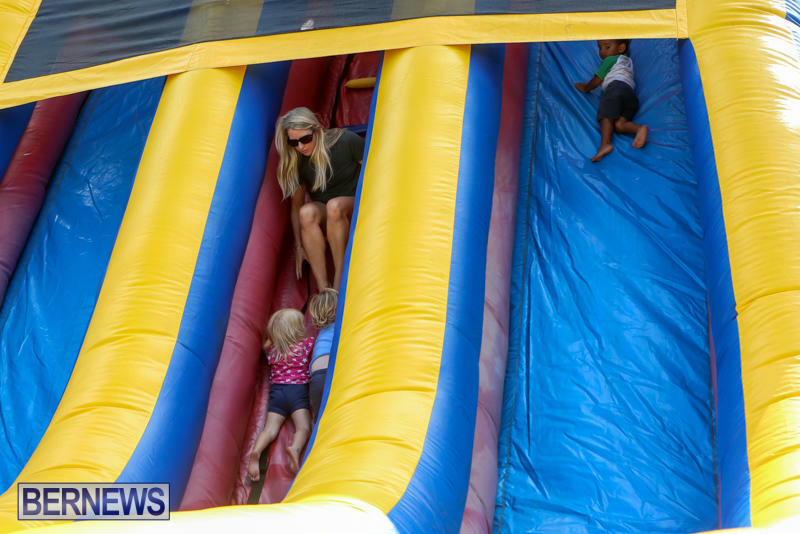 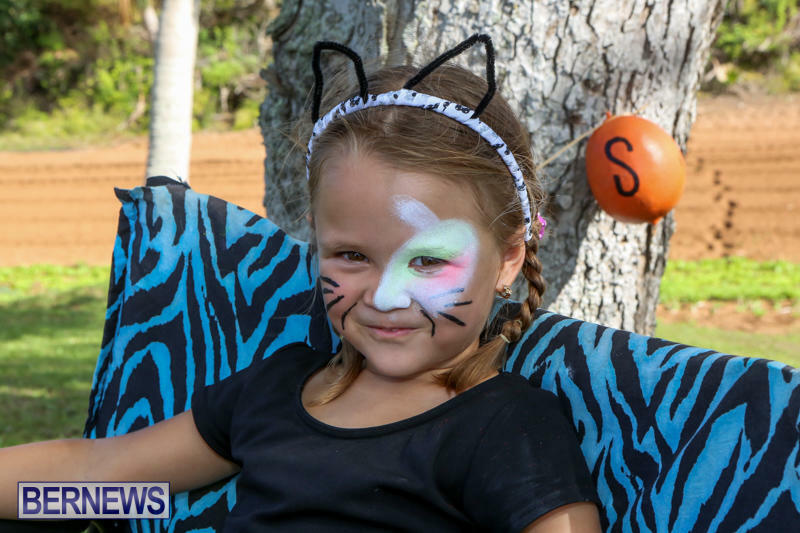 “The event offers a fun day out for families before Halloween and will expose visitors to a beautiful open space flanked by farm fields and an historic home, all protected by the Bermuda National Trust. 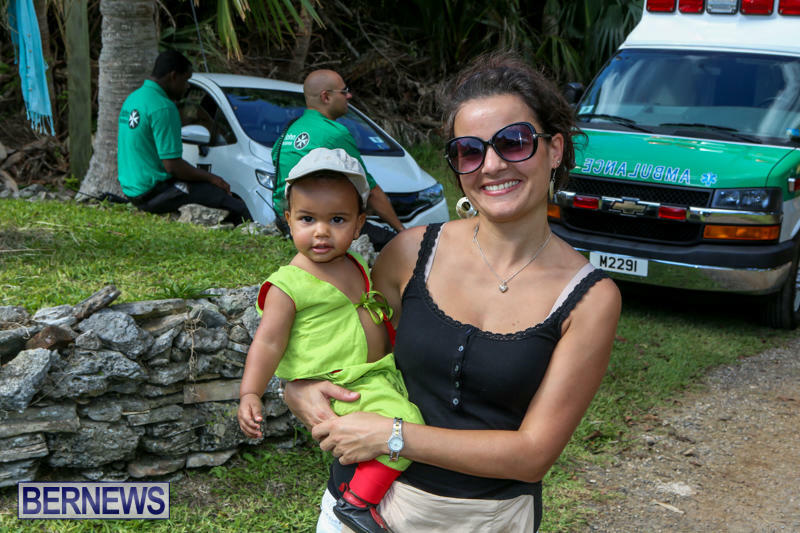 The Trust will also be drawing its annual Raffle at 3pm at the event. 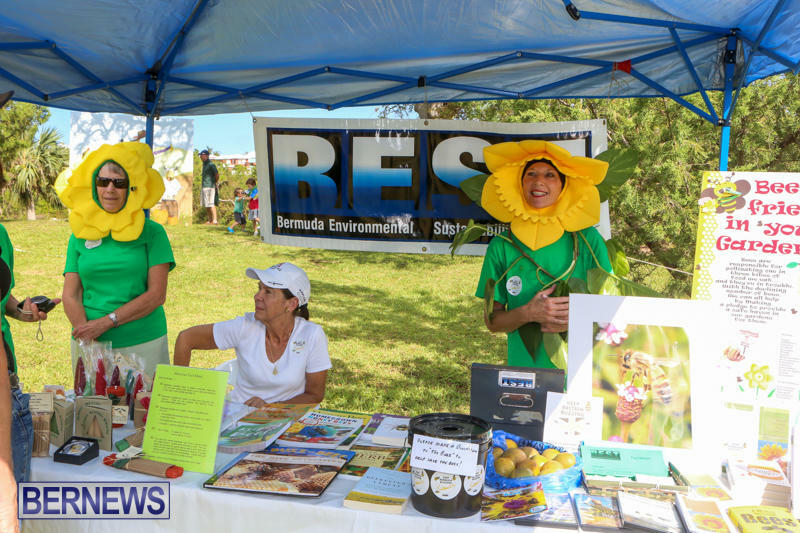 Up for grabs are a two-seater electric Bermy 200 car, $5,000 worth of travel vouchers and many more great prizes. 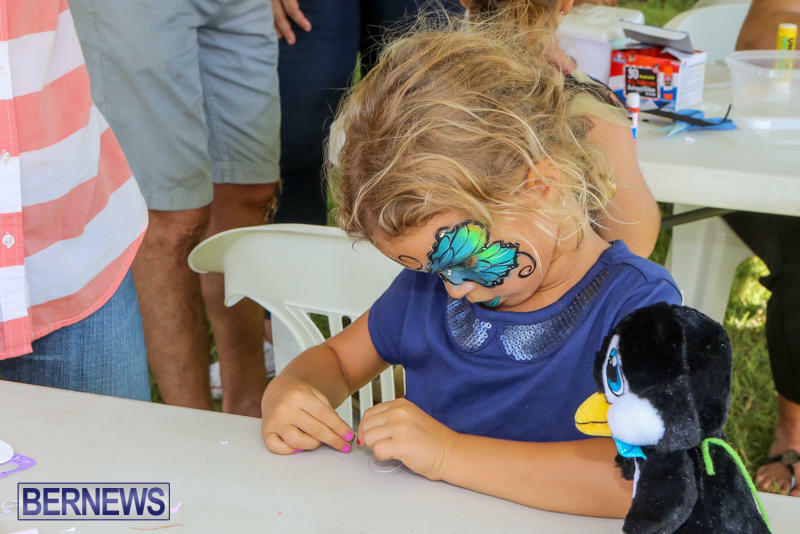 Tickets are being sold on Friday at the Hamilton MarketPlace and on Saturday at the A1 at Collector’s Hill. 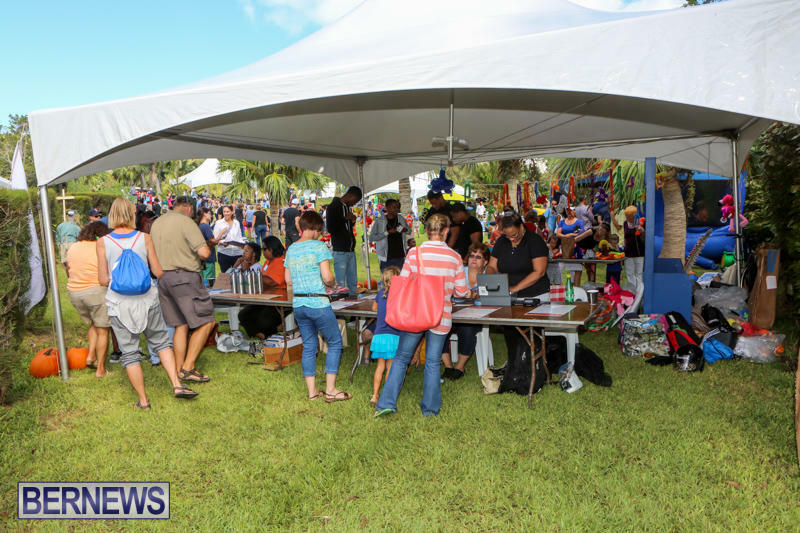 Tickets are also being sold at Island businesses and restaurants and by BNT members. 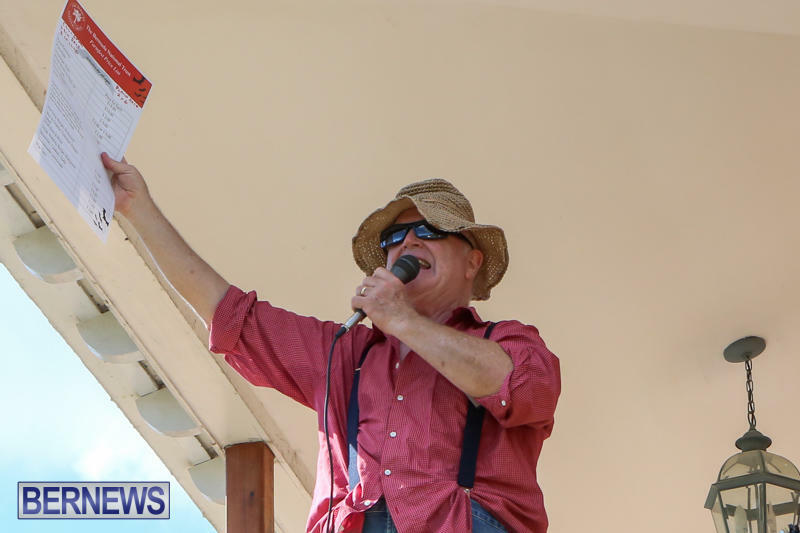 The draw will take place at 3pm. 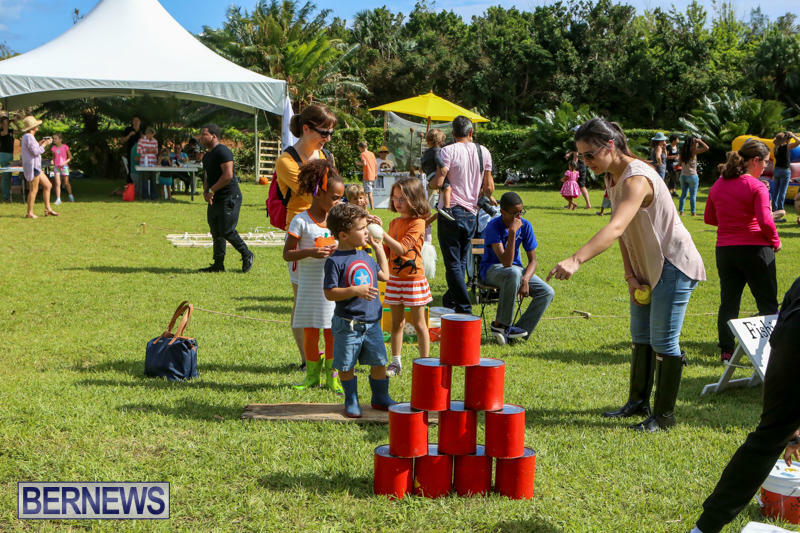 Tickets will be available for games, food, stalls and rides. 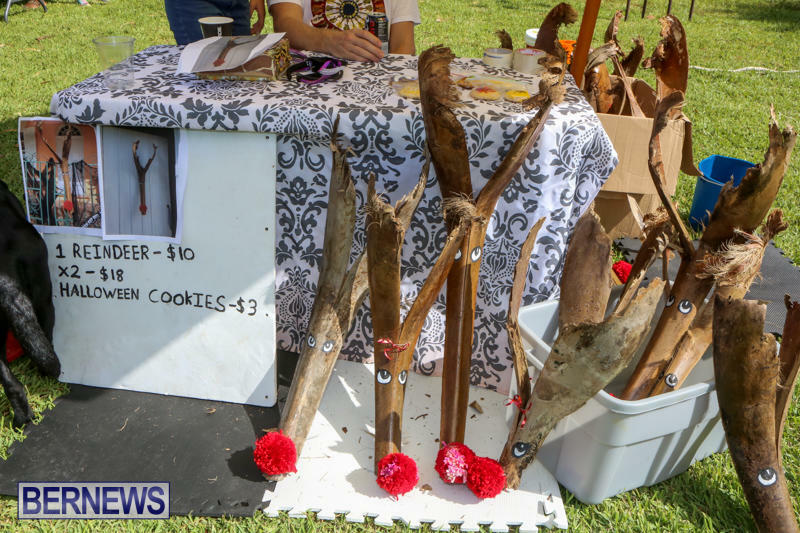 There will also be plants and baked goods for sale. 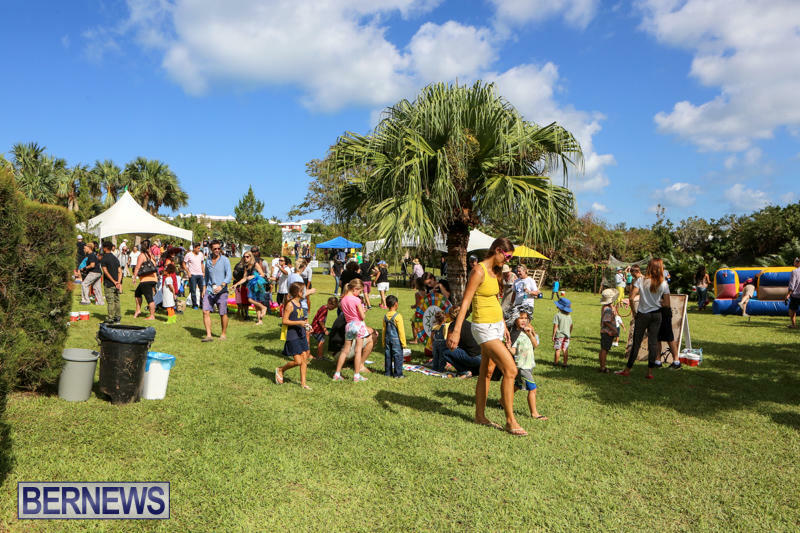 Parking is available at Lagoon Drive, Mayflower and Saltus Cavendish School with a shuttle bus running every 10-15 minutes, starting at 9.45am at the Saltus Cavendish parking lot. 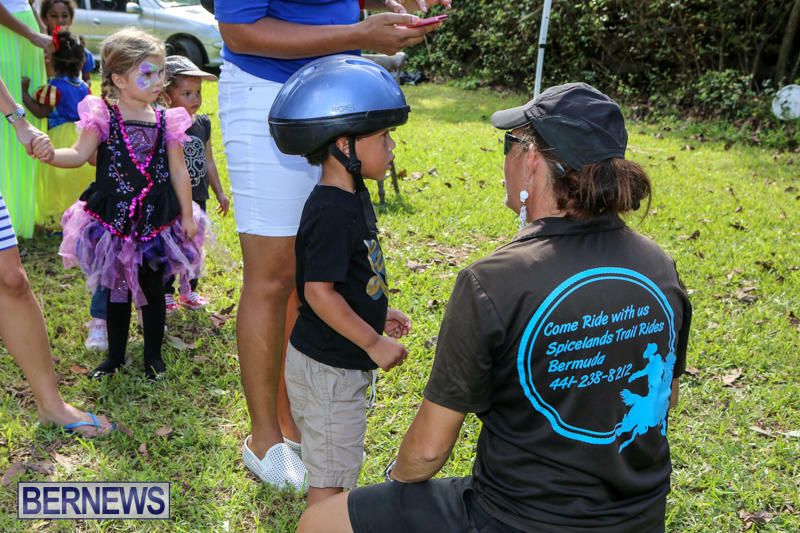 This event is being carried out with the support of sponsors Aon, Argo, Aspen, Chubb, Markel, Ironshore and BGA.